These clinicians can help reduce the forecasted shortage of high-quality providers. Apart from their valuable years of experience practicing medicine, they are widely regarded as reliable and devoted to their calling. What’s more, mature-aged doctors can assist in providing exceptional continuity of care for patients and maintaining steady revenues. Embrace creative scheduling techniques. To attract mature clinicians, consider thinking outside the box when it comes to scheduling. For many of these providers, work-life balance is a nonnegotiable demand. Many older physicians want to practice medicine, but they would prefer fewer hours and a less taxing, more accommodating schedule. When flexible scheduling is not open for discussion, a seasoned provider may be inclined to turn down or leave a position that he or she feels is too rigid or stressful in favor of one with less conventional hours. If, for instance, you are firm on requiring a commitment to four 12-hour shifts in a row, it could be a deal breaker. Part-time provisions and shorter shifts, possibly four to six hours in duration, or fewer on-call responsibilities could be good solutions. Allow for professional development. Opportunities to learn and grow are important to mature physicians. For many who work locum tenens, discovering new techniques and sharing what they have learned with others is a great joy. Professional development can keep their practice fresh and exciting as well as keep them part of your healthcare organization. Be more flexible with time-off requests. The need to regain control over their professional and personal lives can cause seasoned providers to leave their positions. They want to work, but they also want to be able to take time off to enjoy meaningful events—such as weddings, holidays, and reunions—with family and friends. Establish what you could do to bridge staffing gaps and permit increased adaptability, like using the services of a reputable locum tenens staffing agency. Being open to other solutions to accommodate requests for time off will go a long way toward a provider’s increased job satisfaction and desire to remain with your facility or practice. Make printed materials and online documents easier to read. Nearly all people experience some change in their vision as they age, so consider using fonts in serif typeface—such as Minion Pro, Times New Roman, and Georgia—in physical documents. This is a good practice to follow for online documents, such as forms and PDFs, even when zooming in is an option. Fonts with “tails” on the ends of their letters create the illusion of a line, which can guide the eye and improve readability. Making type size between 12 and 14 point as well as allowing for white space to provide natural pauses can help, too. Foster new strategies. 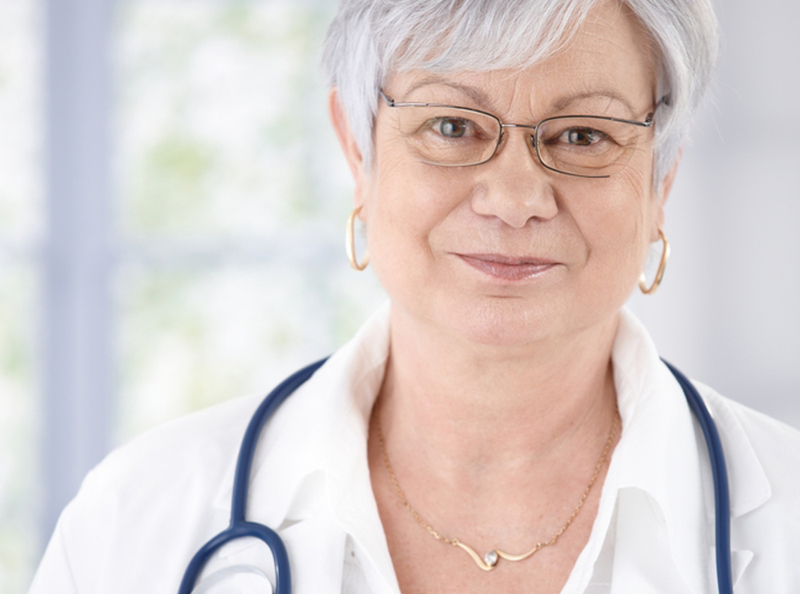 Revise your recruitment and retention tools to better appeal to mature-aged physicians. To meet current staffing challenges and set realistic plans for the future, it is imperative to develop strategies that not only attract new doctors, but also keep seasoned clinicians challenged and satisfied. For more information and assistance with your staffing needs, call 603.816.9070 to speak with an Optimum Permanent Placement Services business development executive.